Our breast surgery before and after pictures show how we help women just like you. 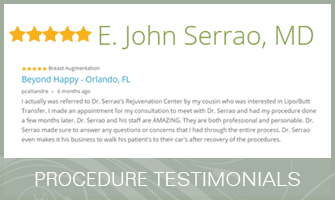 At Serrão Rejuvenation Center, Dr. John Serrão, a board certified gynecologist who specializes in cosmetic surgery of the female body, offers breast surgery for women in Orlando, Winter Park and surrounding areas of Florida. Breast surgery is one of the most popular procedures, and you can see some of the results in our breast surgery before and after pictures. At Serrão Rejuvenation Center, Dr. John Serrão, a board certified gynecologist who specializes in cosmetic surgery of the female body, offers breast surgery for women in Orlando, Winter Park and surrounding areas of Florida. 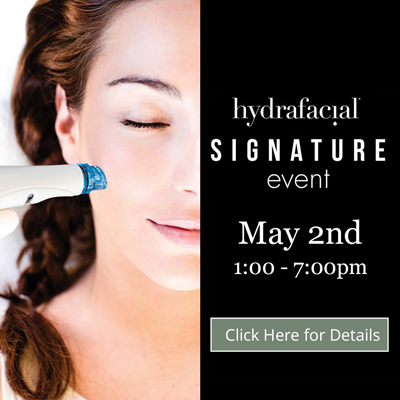 Contact us and begin your rejuvenation today.